Sometimes I like to upgrade my collection. Through the years I have bought many singles from Europe, whereas everyone knows that the UK pressings are much prettier. 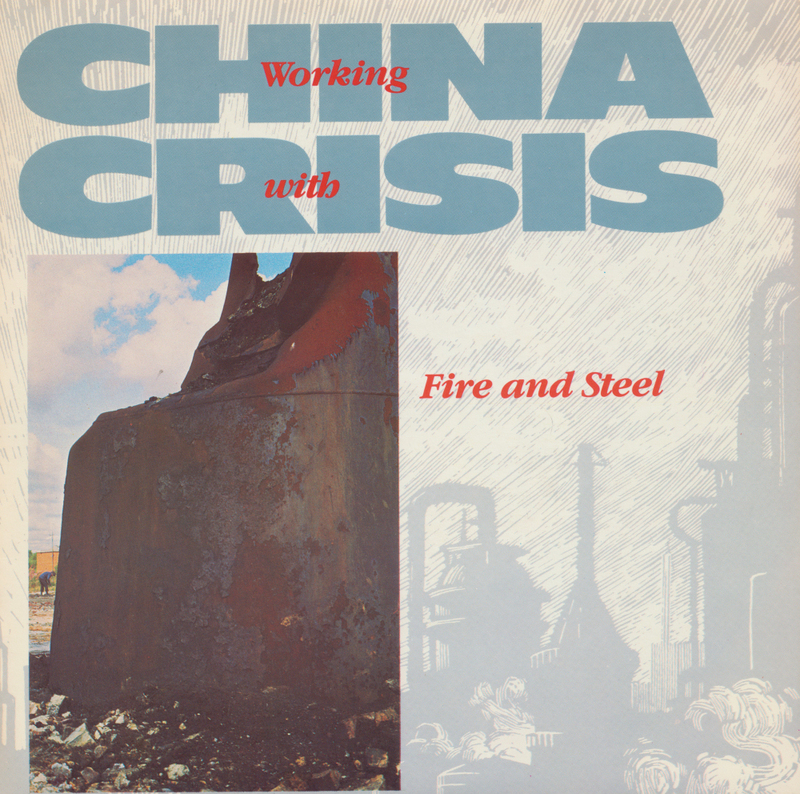 When I came across this mint copy of 'Working with fire and steel' by China Crisis, I thought it would be a much better one than the one I had. When I came home, I found out that I didn't have this single at all! It's one of those omissions that you never really notice until you go search for it. Glad to have bought this single, then. 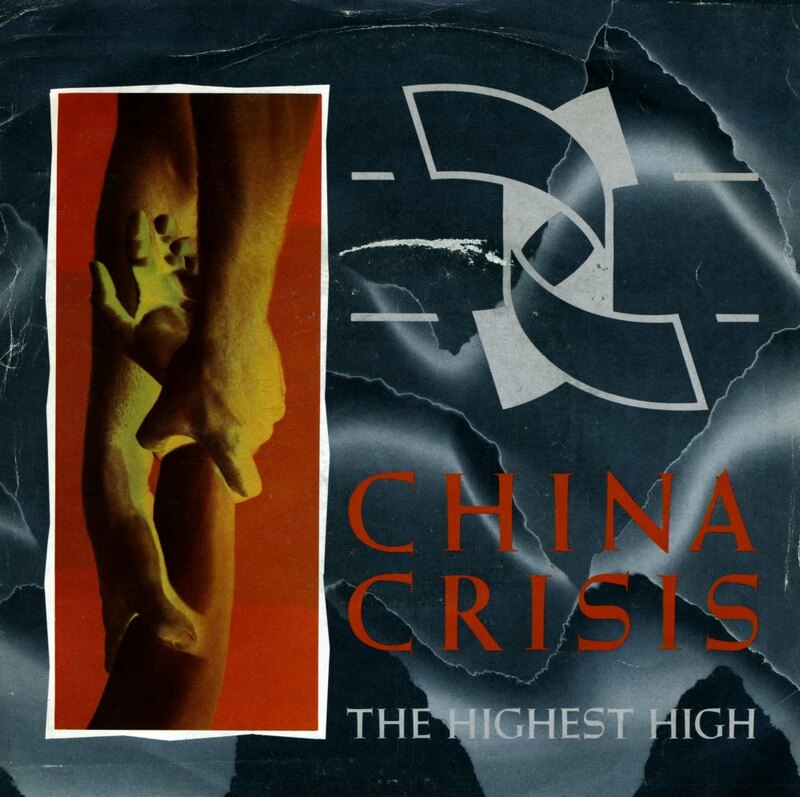 China Crisis recently returned with a crowdfunded album, and it's one of the best releases of this year I think - even if it didn't cause much of a media storm. Such is the nature of the band: they've gone on making their music quietly even after the massive success of songs like 'Wishful thinking' and 'King in a catholic style' had gone. It was a big surprise to find a promotional 7" single for this band in a Spanish record shop. The song on it is even more of a surprise: it's 'June bride', a song from their 1986 album 'What price paradise', which was never actually released as a single anywhere. It could have been a single, and perhaps even a hit, because it's quite catchy, actually! 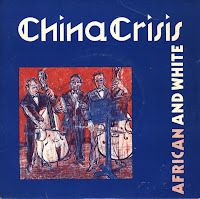 China Crisis's third album was produced by Walter Becker, of Steely Dan fame. 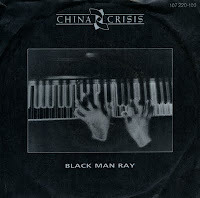 Named 'Flaunt the imperfection', the album was preceded by the single 'Black man Ray', which became an international hit. I had the limited edition set which consisted of two picture discs for some time, but for some reason I never actually bought the 'normal' 7" single. Now, finally, I did. Here's another one of those singles I thought I already had, and so I left it in the racks for many years. 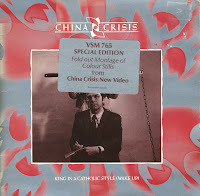 Finally I had some presence of mind, and bought this disc, one of the many lovely songs by the UK band China Crisis. 'The highest high' was released in 1985 as a single from their third album 'Flaunt the imperfection'. It reached number 82 in the UK singles chart. Please listen to the B-side of this single, it's the nicest bouncy instrumental track you will hear for some time. I don't know if Valentine's day qualifies as a red letter day, but it's Sunday today, so what the heck. 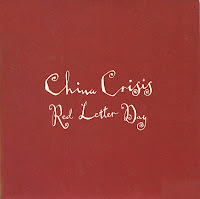 Here's a special song for the occasion: China Crisis's 'Red letter day'. It was released as the second single from their 1989 album 'Diary of a hollow horse'. A special treat on this single is the acoustic version of the title track of that album, as it's been so beautifully done. I actually like the acoustic version better than the original version. 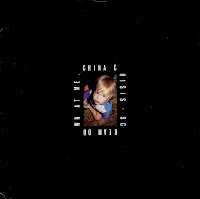 The single was not a hit in the UK, despite its special packaging: the single was housed in a special outer sleeve: a red envelope. 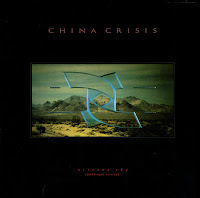 The fifth studio album by China Crisis was called 'Diary of a hollow horse', which earned critical acclaim, but little commercial success. 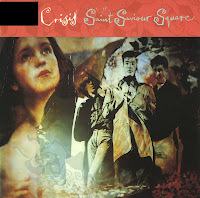 The first single from the album was 'Saint Saviour Square', which failed to chart. The B-side was a non-album track (although it was included on the cd version of the album as a bonus track). Walter Becker produced this track, as well as some tracks on the album. He is of course best known for his work with Steely Dan. 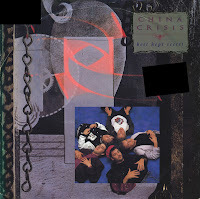 Released in 1987, 'Best kept secret' was the second and last single release from the China Crisis album 'What price paradise', which was released the year before. It was their first single to also be released as a cd-single, which was a new format at the time. 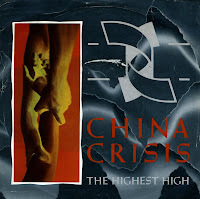 The single reached number 36 in the UK singles chart and as such was the last single by China Crisis to reach the top 40. 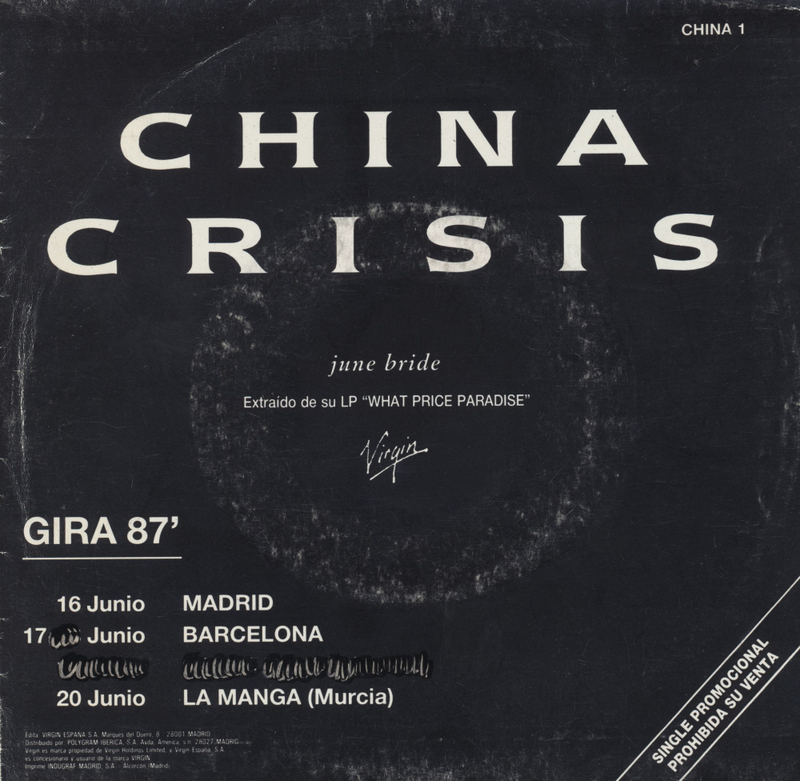 'Arizona sky' was released in 1986 as the first single from China Crisis' fourth album 'What price paradise'. The single was a minor success in the UK, reaching number 47 in the singles chart. I bought the 12" single quite recently, but I've had the 7" single for almost two decades now. 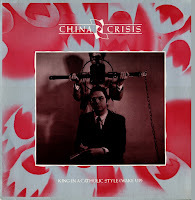 'King in a Catholic style' was released in early 1985 as the follow-up to 'Black man Ray' and the second single from China Crisis' third album 'Flaunt the imperfection'. It reached number 19 in the UK singles chart. This special edition of the single features a gatefold sleeve with a 12" sized sheet glued into the center, featuring stills from the music video of 'King in a Catholic style'. 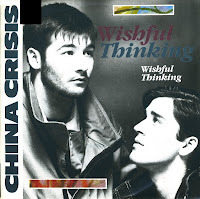 'Wishful thinking' was the third single from the album 'Working with fire & steel' by China Crisis. When the song was released as a single, it became an international success, reaching number 9 in the UK singles chart - their only top 10 hit in the UK - and number 14 in the Dutch Top 40. Since then, it has become one of the classic songs from the Eighties, appearing on numerous compilation albums. When China Crisis started work on their second album 'Working with fire and steel', they added Gazza Johnson and Kevin Wilkinson to their line-up. Together with original members Gary Daly and Eddie Lundon they recorded a collection of tracks that included the hit singles 'Hanna Hanna', the title track and 'Tragedy and mystery'. 'Tragedy and mystery' was released as the first single from the album, six months prior to its release. A limited edition was pressed as a picture disc 7" single. While not a hit in Europe, the single reached number 46 in the UK singles chart. 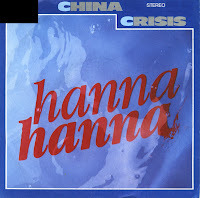 China Crisis released 'Hanna Hanna' in March 1984, after their first top 10 hit, 'Wishful thinking'. The single did not match that success, as it only reached number 44 in the UK singles chart and failed to chart in much of Europe - contrary to its predecessor. 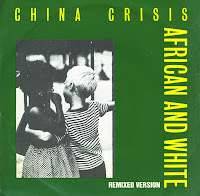 The B-side is a live version of their debut single 'African and white', recorded at Reading University in January 1984. 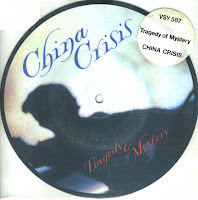 So this is the debut single from China Crisis, released on the indie label Inevitable Records in 1982. Even though this single was unsuccessful in a commercial sense, it was re-released after they signed with Virgin Records, and that remixed version, which was described on this blog here, reached number 45 in the UK singles chart. The B-side 'Be suspicious' was never re-recorded or re-released, so that's an exclusive on this record only. I think these days, this single is pretty hard to come by. 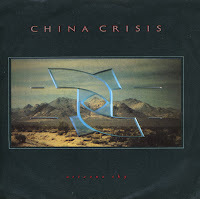 China Crisis signed to Virgin records in 1982, releasing their debut album 'Difficult shapes & passive rhythms, some people think it's fun to entertain' in December of that year. 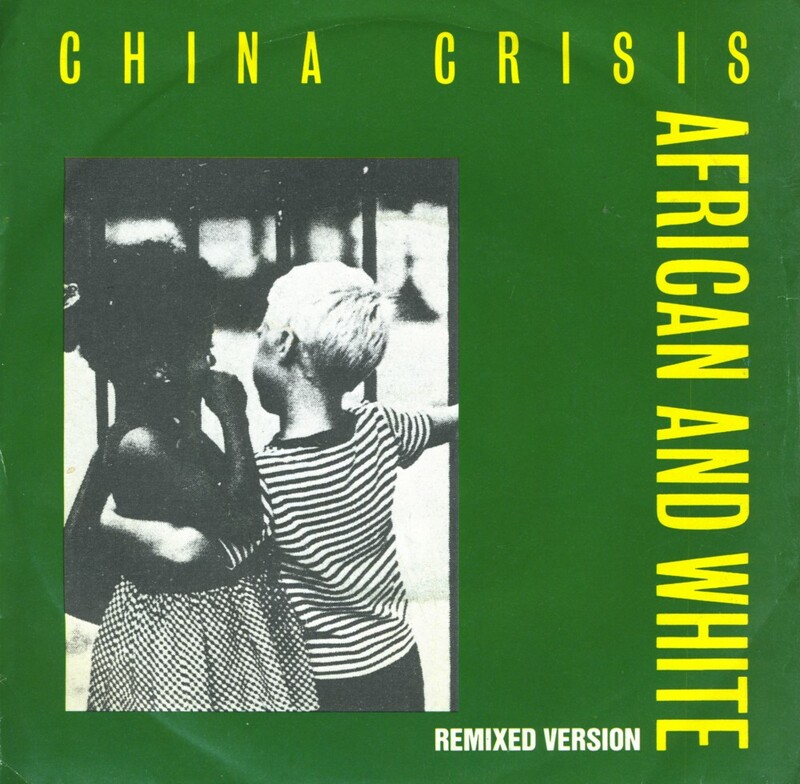 Their first hit in the UK was a re-release of 'African & White'. This song was originally released in 1981 on an independent label, but this Virgin release was a remix of the track. The single reached number 45 in the UK singles chart. I completely missed out on 'Christian' when it was first released in 1983. I only heard the track when it was included on the limited edition double single of 'You did cut me', which I'd bought in 1990. A year later, I got my hands on the original single, which actually contains not one, but two B-side tracks. I didn't know then that a picture disc had also been released in the UK. I found that one four years later, during a record fair. 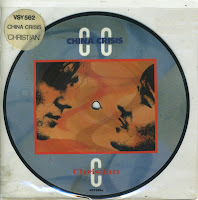 Since I have a thing for picture discs, I obviously bought that one as well, completing my China Crisis collection even further. 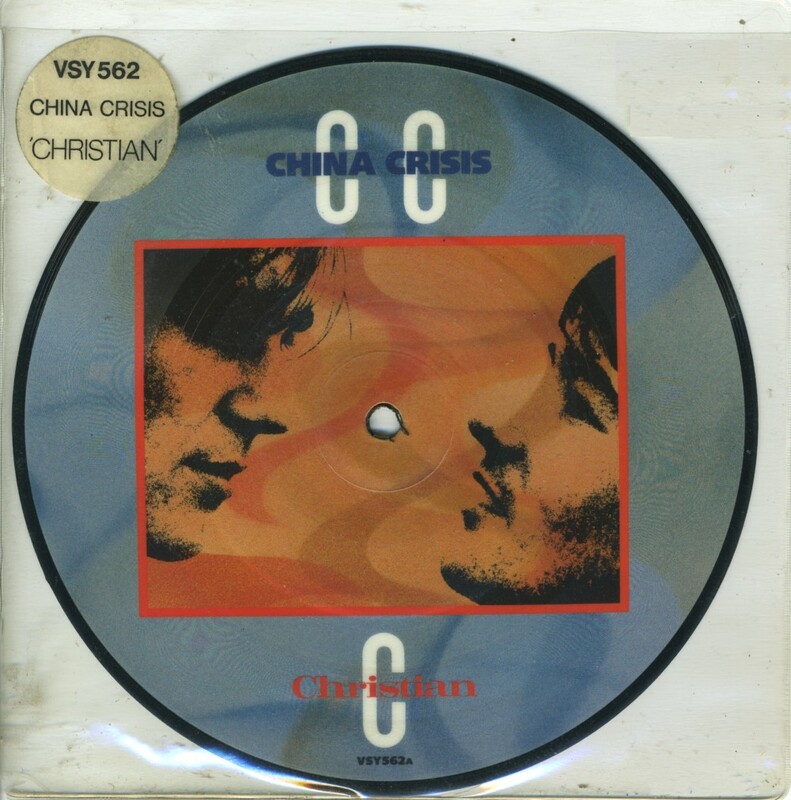 'Christian' was the band's first significant hit in the UK, peaking at number 12 in February 1983. It was the beginning of a great career with lots of interesting music. 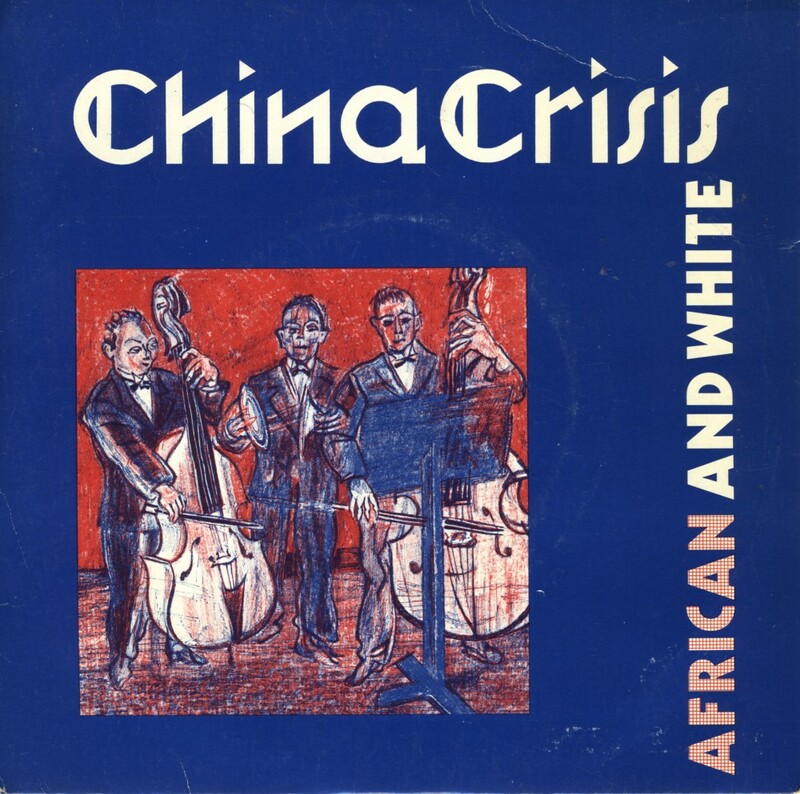 'Arizona sky' was taken from China Crisis' fourth album 'What price paradise', released in 1986. The single was a minor success in the UK, reaching number 47 in the singles chart. 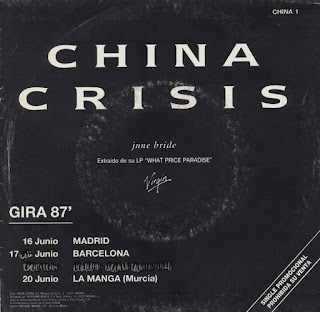 A few months ago I was frantically searching for China Crisis 12" singles, because there are quite a few extended versions around that have never been released on cd. What better way to get them on one disc than by buying all the original 12" singles myself and then compile them? But finding them is quite hard. You can imagine I was very pleasantly surprised when I stumbled upon this one. 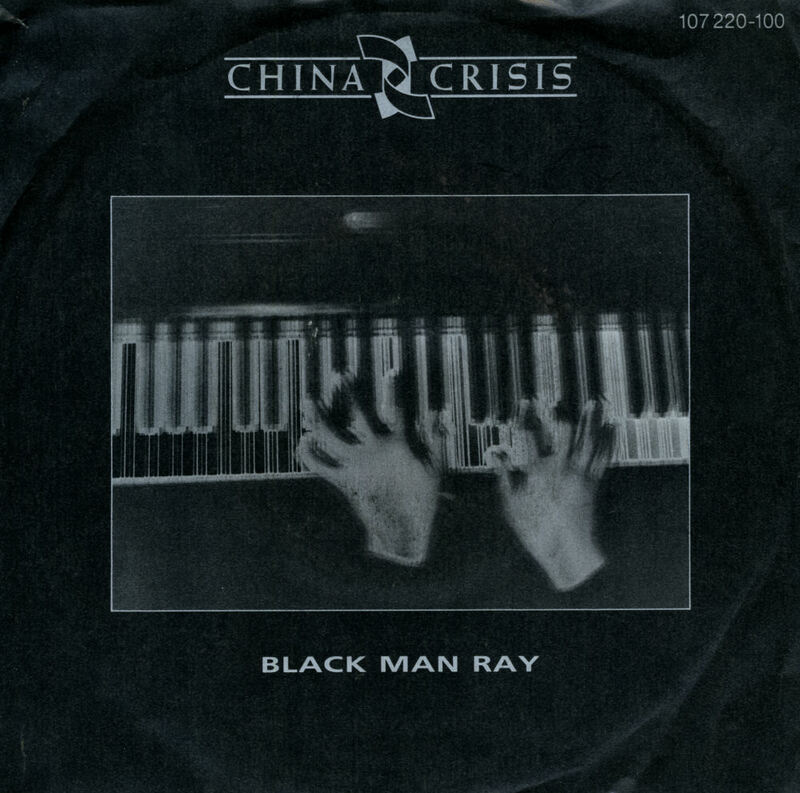 Compared to their previous single 'Black man Ray', 'King in a catholic style' was, to me, a relative disappointment. It was much more a straightforward pop song than the shimmering beauty of the ballad that went before. Some people agreed with me, because the single peaked at number 19 in the UK, five places lower than 'Black man Ray'. I was in a record shop last Friday and saw this 12" single. I started doubting whether or not I had it. In the end, I didn't buy it, and I was right: the disc was sitting here on the shelf all along. Sometimes a big collection takes up too much memory space in your head. China Crisis released 'Scream down at me' before their debut album 'Difficult shapes & Passive rhythms' in 1982. Both the A and the B-side wouldn't appear on that album, probably as a result of its lack of chart success. Also, the tracks were very different from the sophisticated sounds that were included on the debut album: the drums were more prominent and the singing was less subtle as well. I didn't know this track when I bought the single; I simply bought it because I was curious. I do admit that this single is not as beautiful as their later work would be. 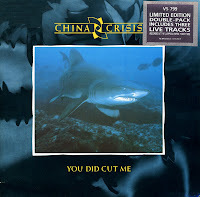 The double single for China Crisis's 1985 single 'You did cut me' is a real treat. It features three live tracks, of which the recording of 'Christian' has to be the most charming version of that song ever put to disc. The tracks were recorded at the Liverpool Empire on May 19, 1985. 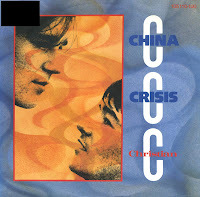 My sister was very into China Crisis in the eighties, so it's no wonder I found out about this double single thanks to her. I bought my own copy almost five years after it came out via an English mail order company. It was a great way to get hold of old singles - and they were almost always English pressings, too! I bought a limited edition set of two picture discs during a holiday in London. 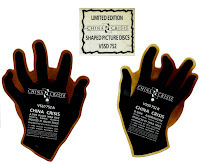 It was a strange find: each shaped picture disc contained one side, one disc holding the 'A-side' ('Black man Ray') and the other holding the 'B-side' ('Animalistic').